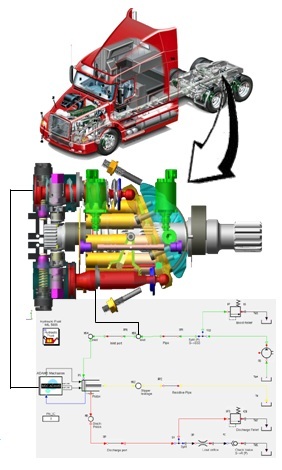 Accurately simulate control systems, hydraulics (including thermal effects), pneumatics, gaseous flow, thermal, electrical, mechanical, refrigeration, environment control, lubrication or fuel systems, and sampled-data/discrete-time behavior. 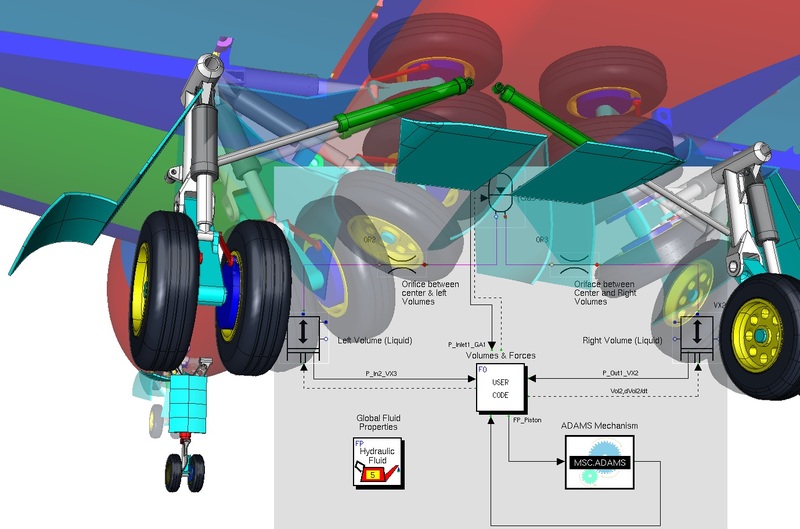 Engineering aircraft, vehicles, agricultural equipment, and other complex systems require a systems-engineering approach in which not only the components and subsystems but the entire system as a whole is tested. Traditional build and test methodologies are time-consuming and expensive; and now more than ever, every industry is challenged to meet the conflicting requirements of increasing innovation while reducing cost and time to market. Dynamic systems (those systems whose behavior as a function of time is important) are typically defined using first-order differential or difference equations. 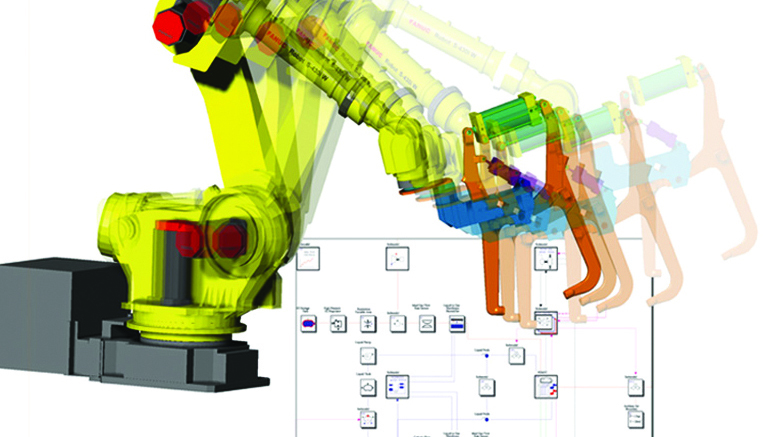 Easy5 simplifies the construction and analysis of such systems with a graphical, schematic-based application. 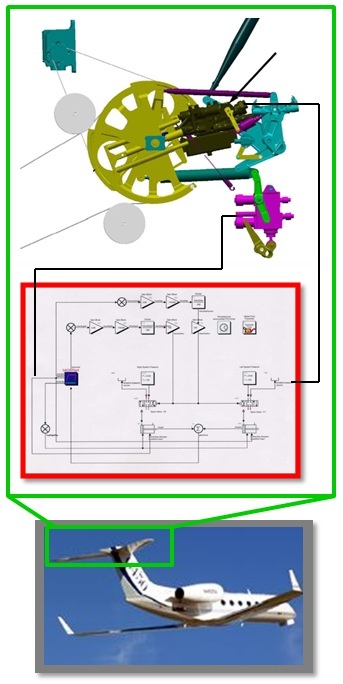 A comprehensive set of pre-packaged components, stored in application-specific libraries, simplify the assembly of a representative model and facilitate quick and accurate system simulation. 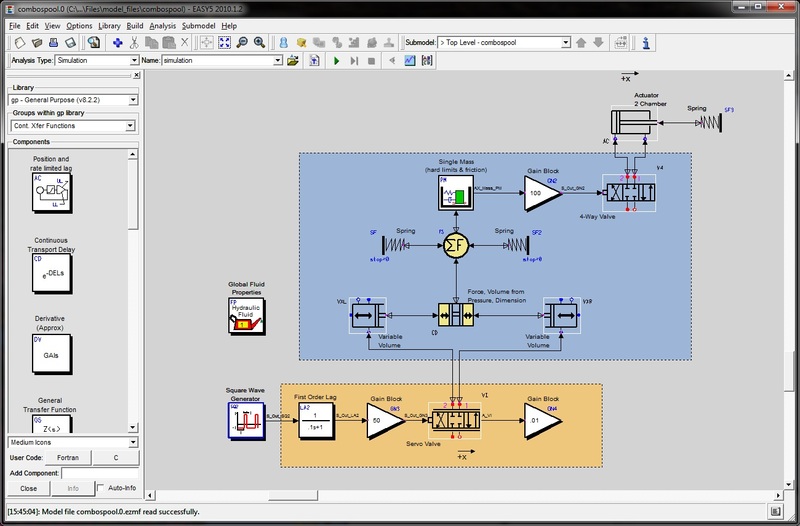 Engineers work within a familiar schematic drawing paradigm to add and specify data connections between components in an intuitive, simple-to-use, multi-level hierarchical modeling environment. Easy5 was developed and designed by engineers to efficiently solve real-world, industrial problems. 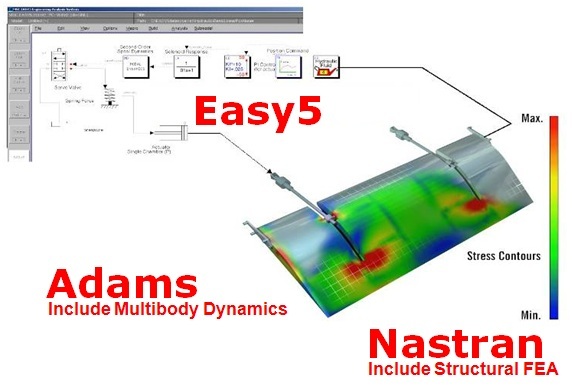 For over forty years, through continuous improvement, Easy5 has remained the simulation tool of choice for many complex and difficult systems. Electrical systems: AC/DC machines, power electronics, batteries, etc.